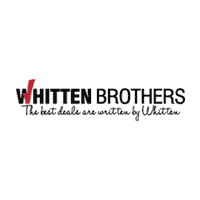 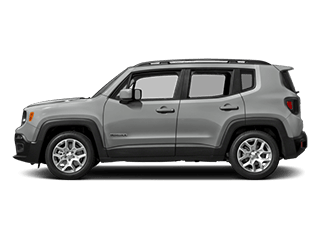 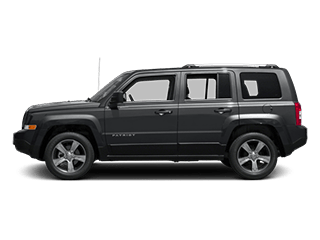 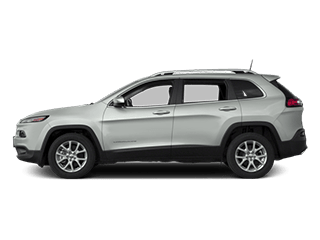 If you’re looking for a dealership in Richmond with a full inventory of brand new Jeep models, then Whitten Brothers of Richmond has everything that you need. 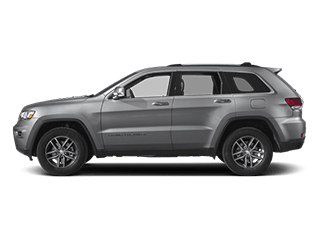 Whitten Brothers carries all your Jeep favorites like the Grand Cherokee, Wrangler, and Patriot. 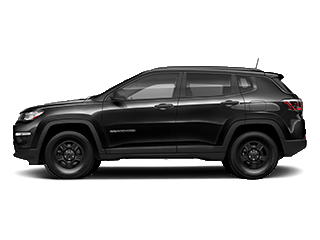 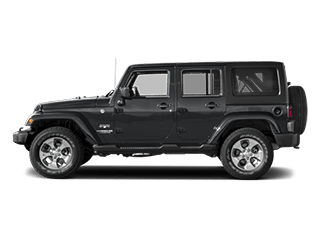 Learn more about our selection of 2018 Jeep models by viewing any of the vehicles below and, when you’re ready, contact us for a test drive!